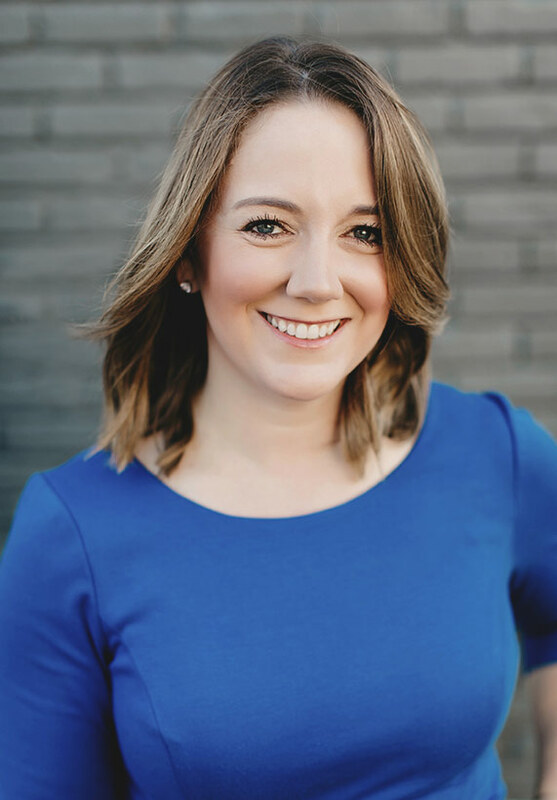 Laurie started her own lobbying firm in 2012 and merged her firm with Walk West in 2016 after seeing the importance of digital marketing in today’s political landscape. Laurie is a member of the North Carolina Professional Lobbyists Association where she exercises her passion for championing meaningful causes. Laurie earned a BA in English: Language, Writing and Rhetoric from NC State and leveraged it into a career in politics and issue advocacy. Laurie was in a college a cappella group long before Pitch Perfect hit the scene, and has a passion for strange Presidential portraits. As Partner / VP, Gov’t Affairs, Laurie specializes in grassroots and grasstops advocacy, helping others to effectively advocate on issues important to them personally, professionally, or for their business, organization or nonprofit. Her guiding principles of working smart, working hard, using natural strengths to her advantage, and staying honest about expectations (while still pushing those perceived limitations), have solidified Laurie’s reputation in the industry as a truly remarkable People’s Advocate. Laurie credits her success as a young professional to her dynamic upbringing that required her family to make several major moves, applying the traits of resilience, flexibility and resolution to every endeavor. Laurie followed in the footsteps of her own NC State alumni parents, obtaining her BA in English: Language, Writing, and Rhetoric, with a Journalism Concentration. She quickly realized her ability to effectively apply these skills to a career in politics and issue advocacy, quickly advancing to Vice President of a political consulting and public affairs firm in Raleigh, early on. She appreciates the many opportunities she’s had to work hard, prove herself, and earn multiple well-deserved honors. Laurie started her own lobbying firm in 2012 to help individuals’ solid public policy ideas gain the strategic traction they deserve. A member of the North Carolina Professional Lobbyists Association, Laurie’s passion for championing the meaningful causes of large and small companies, associations, non-profits and governments with issues in the healthcare, energy, insurance, education and automobile industries is something that she’s thoughtfully developed through years of dedicated practice. Laurie merged her firm with Walk West in Fall 2016, seeing the importance of digital marketing and online issues advocacy in today’s world. The expertise of the Walk West team fills a void in the government and public affairs market that has already benefitted countless organizations. Laurie and her husband, Brian, live in Raleigh, and thoroughly enjoy the healthy work/life sway they’ve created, where they’re able to stay in touch with each other both personally and professionally during the day, without compromising the joyful challenges of raising their two active boys, Ethan and Oliver, in the off hours.